The HP 364XL Black Photo original ink cartridge CB322EE (150050) is dye based and makes business documents look professional. 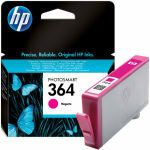 These HP 364 Ink Cartridges use Vivera Ink technology. 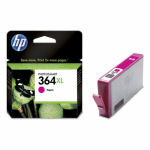 This provides vivid, sharp, clear and rich printing. 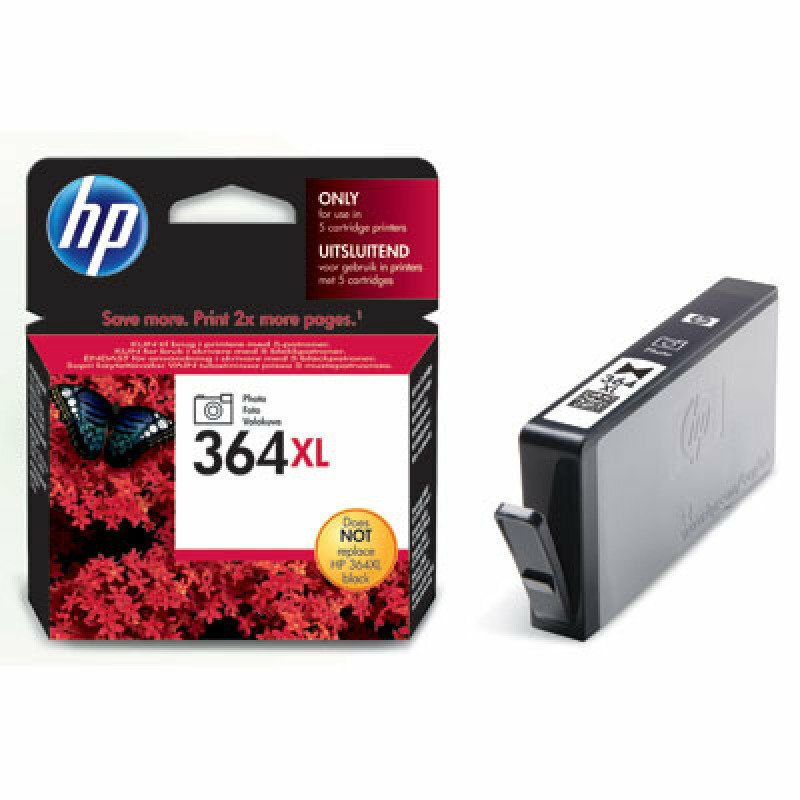 For consistent and trouble-free printing use HP 364XL Black Photo original ink cartridge CB322EE (150050) as the original manufacturer's cartridges are superior and that is why you can expect these cartridges to give you page after page of smart printing performance. 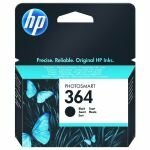 The HP 364XL Black Photo original ink cartridge CB322EE (150050) is designed to meet the highest standards set by the original manufacturer. These cartridges can deliver real value for money in volume. This gives you outstanding productivity for business and home use. 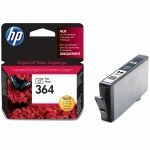 The decision to buy HP 364XL Black Photo original ink cartridge CB322EE (150050) will help you save both time and money whilst producing a truly professional finish to your document. Don't forget every time you buy a genuine cartridge you are going green because you're choosing a recycling programme which means 95% of returned cartridge materials can be reclaimed. HP 364XL High Yield Black Original Ink Cartridge For use only in HP printers with 5 cartridge slots: black, photo, cyan, magenta, yellow. Does not work in printers with only 4 slots. The Photo ink cartridge will not fit in the Black cartridge slot.